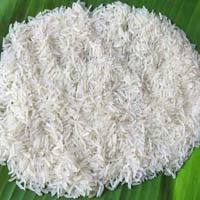 Based in Vellore, Tamil Nadu, our company has acquired an enviable position in the market as Supplier and Exporter of Non Basmati Rice . 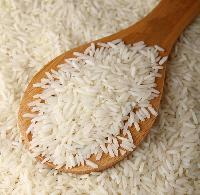 Demands of our Indian Rice are increasing day by day owing to its optimum quality, rich taste and longer shelf life. 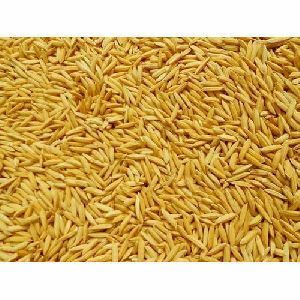 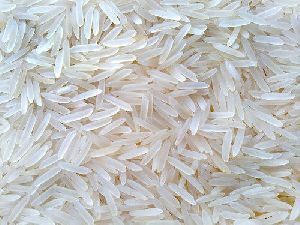 We can provide our White Non-Basmati Rice in bulk packing or in customized smaller packing as per the specific demand of buyers. 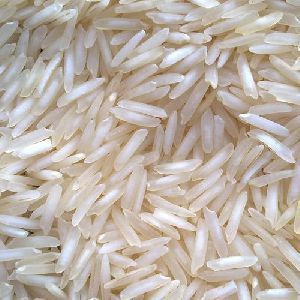 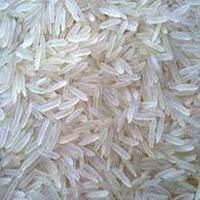 We have organic basmati and common basmati rice packing:50 kg pp bag rice varieties:1121 basmati (raw) 1121 basmati (, parboiled) 1121 basmati (steam)(white or gold) pusa(raw, parboiled, steam). 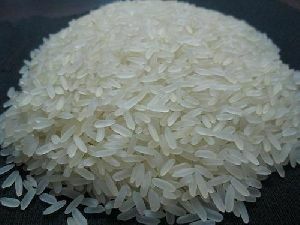 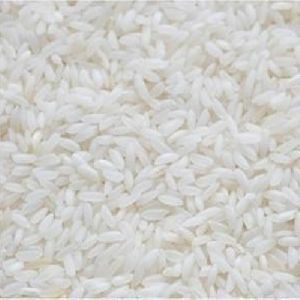 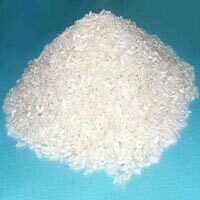 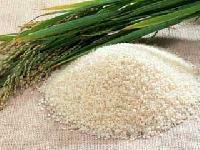 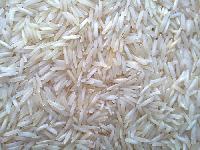 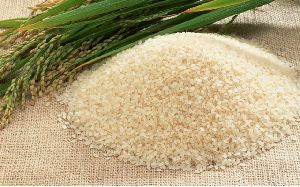 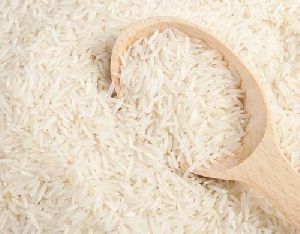 Our company’s name figures in the list of proficient Suppliers of Basmati Rice from Tamil Nadu. 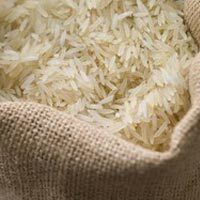 The Basmati Rice we make available is known for its extra long grain sizes, rich aroma and delectable taste. 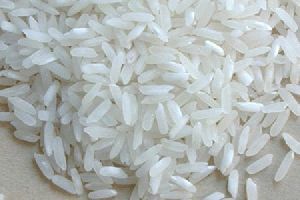 Basmati Rice offered by us is completely free from all kinds of impurities and stones. 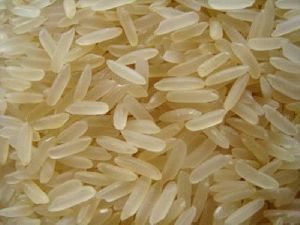 To cater the diverse requirements of the buyers, we offer the Rice in different packaging options. 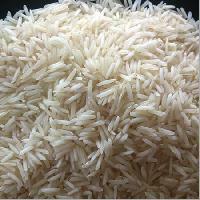 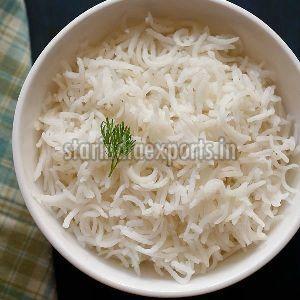 Being a well-known Exporter and Supplier of Indian Rice, we are offering Basmati Rice with long shelf life. 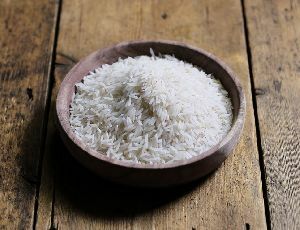 Unique aroma, natural and fresh quality are the best known characteristics of our Basmati Rice. 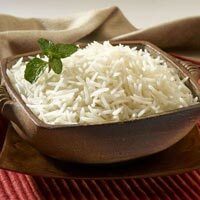 Basmati Rice, offered by us, has long grains that are non-sticky and fluff up well on cooking. 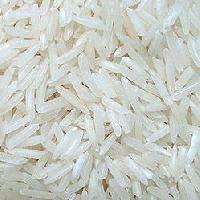 Our Basmati Rice can be obtained in customized packing and quantities as per the requirement.